The board of trustees of Florida A&M University has approved an 11-year partnership with former Rep. J.C. Watts to produce a 24-hour, multiplatform Black Television News Channel that Watts initially announced six years ago. A signing ceremony is scheduled Friday on FAMU's campus. The new network plans 50 full- and part-time journalism jobs, according to Frank Watson, the vice president and general manager, with internships for students, a bureau in Washington and hopes for branching out to other historically black colleges and universities. Robert "Bob" Brillante, a cable TV veteran, founder of Florida's News Channel and one of the co-founding partners, told Journal-isms by telephone that Comcast had committed to carrying the channel in seven of the 10 top African American markets: Miami, Detroit, Chicago, Baltimore, Washington, Atlanta and Philadelphia. The proposed merger of Comcast and Time Warner Cable will broaden the potential audience, he said. Florida's News Channel operated statewide from 1998 to 2003 and created nightly newscasts for a black audience. The Black Television News Channel was originally announced by Watts, a Republican congressman from Oklahoma from 1995 to 2002, in 2008. Contracts were signed then with Comcast. However, Brillante said, financing collapsed in 2010 amid the recession. Since then, he said, the partners have been busy "putting the people back together." Sony Corp. has agreed to equip FAMU's School of Journalism & Graphic Communication with a network operation center and an automated newsroom, according to the announcement. The center will be located next to the existing student broadcast newsroom, Dean Ann Wead Kimbrough told Journal-isms by telephone. Kimbrough said in the announcement, "This is not a singular opportunity. We see it as a multidisciplinary opportunity for our students, alumni and faculty." She said the partnership "would elevate the technical expertise of the school's faculty and the university's ability to attract high-quality journalism students from around the globe." Financial investments have come from Enterprise Florida, the state's economic development arm, and the Economic Development Council of Tallahassee/Leon County, Fla., Inc. Brillante said he was not ready to name the individual investors. "According to the BTNC executive summary, the partnership will fill a void left by 18 black-owned and operated full-power television networks that ceased to exist during the last 20 years," the announcement said. "The network will serve as an economic powerhouse for FAMU and the North Florida region, as the Florida State University Center for Economic Forecasting and Analysis reports that BTNC is slated to generate $33.6 million in economic stimulus annually. The Center also reports that the establishment of BTNC on campus will initially create at least 117 new jobs and 226 jobs in total, which translates to nearly $10.5 million in combined employee compensation and proprietary income. "The partnership also includes a promise by BTNC to return up to $500,000 annually to the university for the first three years of the network's operation and $1 million for each of the seven years remaining in the contract. The first year of the partnership will be dedicated renovating, upgrading and installing equipment in the SJGC building, with a total price tag of $10 million." 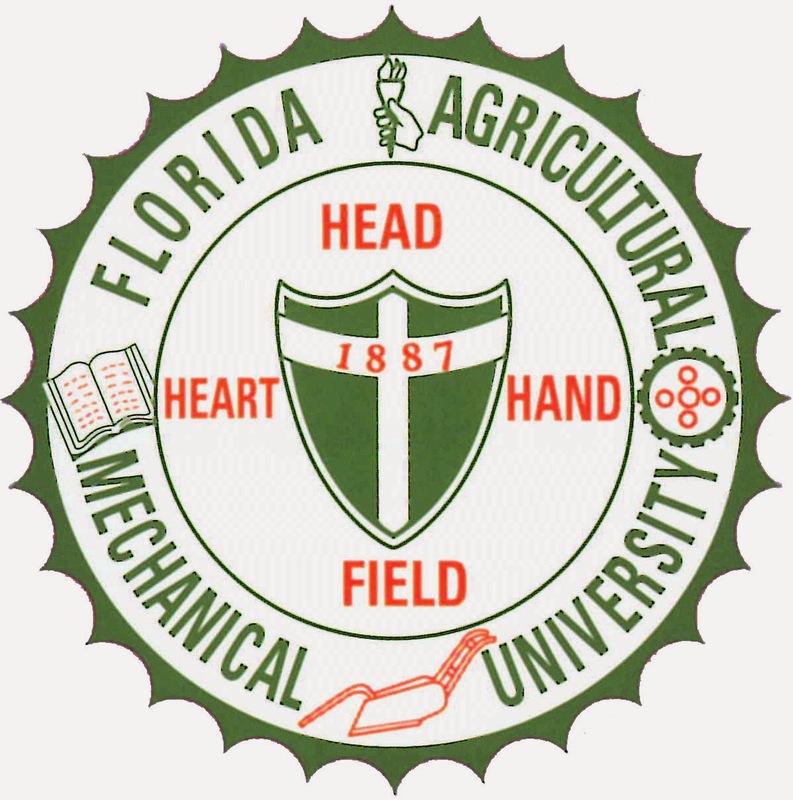 It also said, "FAMU students will have the opportunity to hone their crafts through first- hand learning experiences with the latest digital broadcasting technology and systems. Career counseling, internship opportunities and job placement are also keystones of the agreement." While there will be opportunities for students, the news will be delivered by professionals, Brillante and Watson said in separate telephone interviews. The network plans to deliver news initially from 6 a.m. to 6 p.m., followed by three one-hour blocks of news and news-related programming. One model will be Florida's News Channel, in which Brillante and Watson worked with stations across the state. The two men also played a major role in the Florida-based Black Family Channel, which folded after eight years in 2007. Underfunded, it was created by lawyer Willie Gary, celebrities Marlon Jackson, Evander Holyfield and others. Watson said hiring of journalists would not take place until a news director was in place. "The working plan right now is to bring on the senior management and then let these guys pop their own parachute," he said. Interested journalists can find contact information on the channel's website, Watson said. There is no firm launch date, Brillante said. The FAMU news release called the network the nation's "Only Black Owned Cable News Network." Others that deliver news, such as the year-old Soul of the South, transmit over both broadcast and cable TV. When Watts announced the network in 2008, he said, "We hope to be the single destination for reliable, credible, informational resources for the African-American community. The critical thing is to allow the community to create a platform to be involved in the economic, social and political debates taking place across the country." Brillante told Journal-isms that Watts is not involved with network details, but that the partners are carrying out his vision. In addition to Watts, Brillante and Watson, the operations group includes co-founding partners Steve Pruitt, former budget director for the U.S. House of Representatives, and Evan Leo, "one of Washington D.C.’s premier telecommunications and regulatory attorneys," the FAMU announcement said.